Abbotsford, BC – On Wednesday Evening , September 2, 2015 (7:17 pm), the Abbotsford Police Department received a 911 call reporting shots fired in the 3500 block of Promontory Court. APD Patrol Division officers, BC Ambulance personnel and Abbotsford Fire Rescue staff arrived on scene and located a vehicle in a driveway with damage apparently caused by gunfire and a male victim outside a neighbouring home with a gunshot wound. The 74-year-old man was pronounced dead at scene. 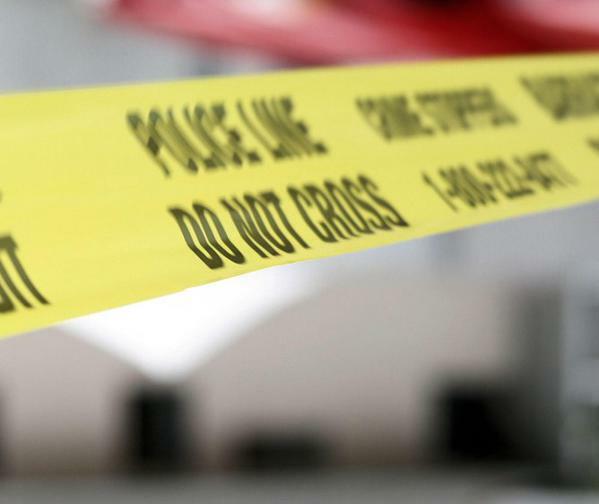 The initial indications are that he was merely standing outside the neighbouring home when a targeted shooting took place in the adjacent driveway. APD Major Crime detectives and Forensic Identification unit officers were called to the scene and the investigation is being transitioned to the Integrated Homicide Investigation Team (IHIT). Anyone with information about this incident should call the IHIT Tip Line at 1-877-551-4448 or Crime Stoppers at 1-800-222-8477. Subsequent information about this investigation will be provided by IHIT. Be the first to comment on "IHIT/APD – Homicide Investigation On Promontory Court In Abbotsford – 74 Year Old Dead"